So now this happened. 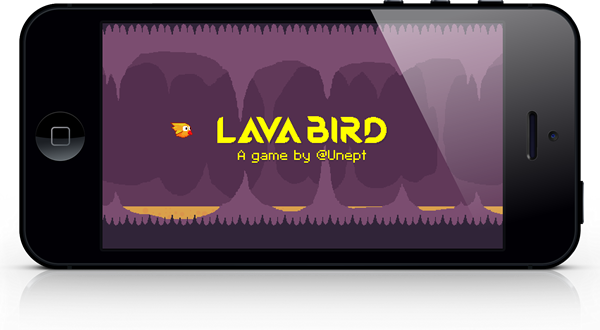 Lava Bird is on iOS. If you have arrived here because you love the game and would like to name me in your inheritance, please let me know in the comments. Or tweet me, I'm @Unept.